What Do Online First Aid Training Courses Provide? As should be expected, the traditional course will often use physical methods whereas the online one will rely on digital and visual alternatives. But with that being said, online courses are often an excellent way to introduce people to the concept of providing first aid when necessary, or preparing them to take their education further. There are several advantages to training online; from being able to do so in a group at a cost per person, right through to minimising the need to have to travel to a facility to take part. The most common types of online courses include the Introduction to First Aid (shortened to IFA) which takes roughly an hour to complete. This course can be an effective way to introduce staff to the processes involved in providing first aid emergency care, as well as teaching them when to do so. Another popular course relates to defibrillator awareness; or understanding how and when to use a defibrillation tool. The course will cover many aspects of the use of the device including where to connect it, how to apply it to a person and how to avoid risk of injury. All online courses will either be undertaken in real time and with an expertly qualified trainer, or via pre-recorded activities. 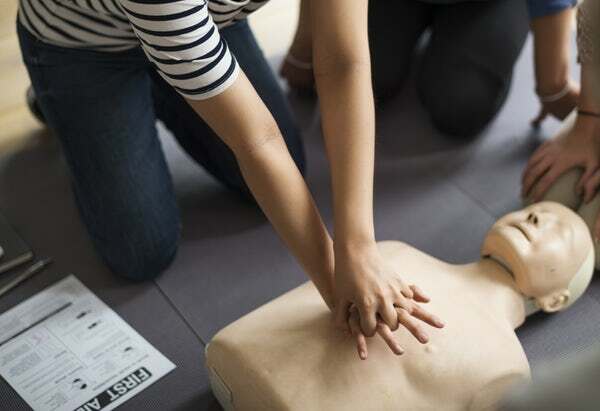 Can these first aid courses really train you or your staff? It’s important to consider that as effective as these courses can be; they are typically used as a step into the field of medical assistance and support. Although beneficial – many experts consider them to be suitable for use as workplace inductions, or introductory sessions. Once completed, confirmation of undertaking will be provided and the individual can then choose to use this confirmation to provide support when required; or take their education to the next level (often via a physical course whereby they can improve their skills). When it comes to looking for work, it’s no secret that there are a range of things that you can do to make yourself seem more attractive when applying for certain jobs. 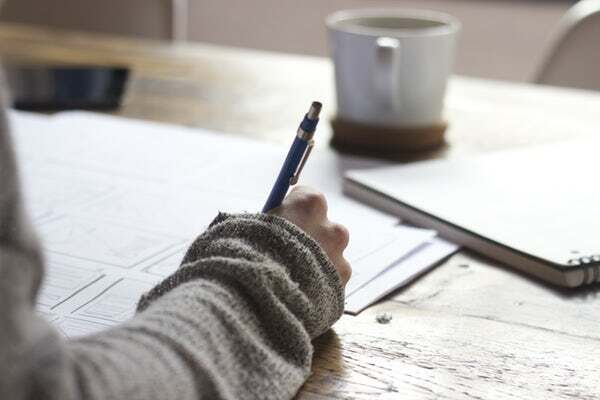 Having an in-depth CV, good references and a professional attitude during interviews can all be positive signs that you could be a potential candidate, but what happens of your skills don’t quite match the role you are hoping to land, or if you are looking for specialist roles that are overflowing with applications? Well, you could consider signing up to a specialist recruitment agency. 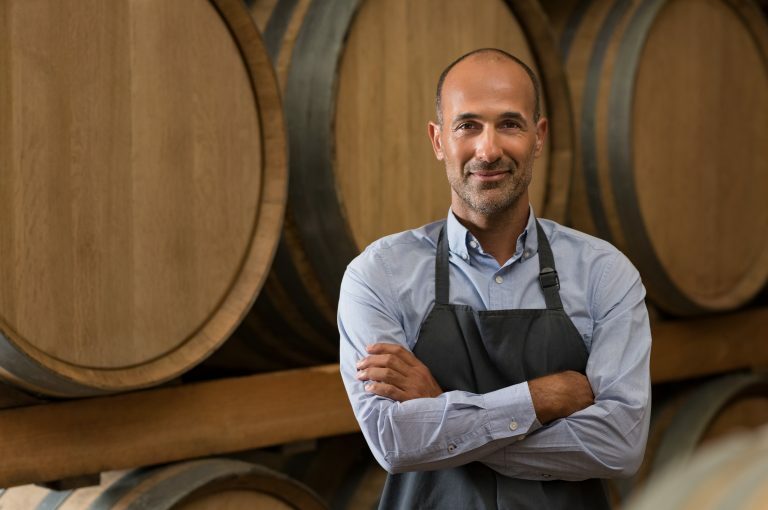 These types of companies aim to connect employers with potential employees, easing the process for many individuals across Australia on both sides of the interview table. A large company looking to employ a number of candidates may contact an agency to see if they may be able to help, before listing positions in the public domain (job forums, on-site, on company websites, etc). The agency will screen job seekers that are signed up to their services and then contact/put forward any who meet the initial criteria for interview. The agency will then be paid for their services (but this will vary by type of agency, if they hire and their own protocol). How can specialist agencies help? Finding the right job can often be more difficult for those with specialist skills, as they will tend to be more limited when looking for specific work – and they may find themselves with a less diverse range of competition (meaning that they will be vying for roles against people whose skills will more often than not mirror their own). 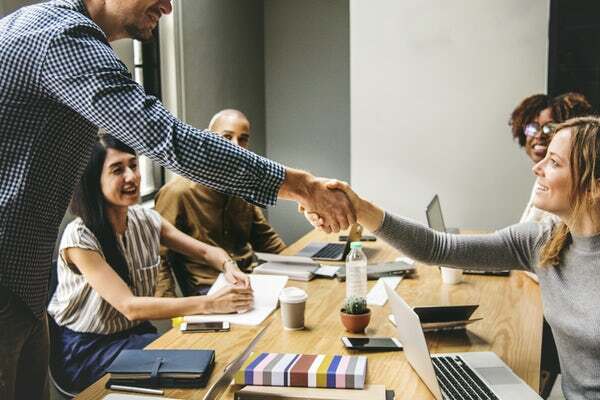 Specialist agencies will have all of the necessary tools at their disposal to connect the right candidate with the right employer and can bring much more relevant job opportunities right to the table. In many cases, all a job seeker will need to do is sign up to an agency, detail their skills and their hopes for recruitment and then sit back while the professionals do the rest. Who can sign up to specialist recruitment? Anyone with a skillset that is considered to be specialist or niche can enrol to an agency (subject to their own criteria). Many of these types of agencies tend to cater specifically to those qualified in certain areas – and these can include manual traders such as builders, plumbers and electricians, those with specialised managerial and business skills, or those with expertise in computer programming. Those with extended knowledge or training in any niche profession may find it vital to their career to sign up to a recruitment agency, whether they are looking for full-time, part-time, or even temporary roles. For anyone that’s interested in wine making, the chances are that you’ll be keen to replicate the techniques and methods utilised by market leaders such as Fox Creek Wines; without having to spend thousands in the process. 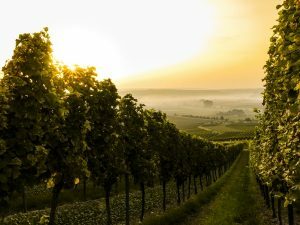 Fortunately, DIY wine production is now more possible than ever and for those of you that are keen to create your own unique vintage, or prepare an exclusive type for your own enjoyment; here’s a closer look at how to produce this type of alcohol from home. The first thing that you’ll need to do is to get your ingredients in one place, ready to begin the fermentation process. Grapes are commonly used, but it’s also possible to turn to apples and other types of fruit if you’d prefer. In this instance we will consider grapes as the main source of flavour for the wine, so the next thing to do will be to properly clean them. Years ago, grapes were often pressed by foot, but due to the unhygienic nature of this activity, it may be a good idea to invest in a small hand held presser, or another suitable piece of machinery instead. The process of fermentation is very important to ensure that the wine is as flavourful as it is appealing. The skin of a grape will need to be pressed along with the internal composition of the fruit to form a thick pulp. During this stage, a reaction will occur that isn’t harmful to human skin, but can certainly stain furniture and other items around the home. Buying a large wooden bowl can be a good choice and when paired with a device to crush the grapes into their constituent parts; you’ll already be on your way to producing your own alcohol. Once crushed, the bowl, barrel, or container will need to be sealed for around 14 days to allow the fermentation to fully take place. Some experts will advise you to add water and certain preservatives, but this isn’t really necessary, as the acidic properties within the grapes can allow them to remain free from decomposition for at least a couple of weeks. Once fermentation is over, you will need to sieve away the unwanted pulp to retrieve the liquid that has been created as a result of the reaction. At this point, water and flavourings can be added to enhance the flavour, or to add to the volume of the liquid. This formula should then be stored for anywhere between a few weeks and several months (or years) to allow the composition to absorb its surroundings, as well as improve the flavour and reduce any bitterness that may be left behind from the fermentation period. Maintaining a garden can prove to be difficult for a range of homeowners, whether they enjoy stunning native landscapes or more modern outdoor areas. Cleaning is often the most important part of overall year-round conservation, not to mention the most complicated and often overwhelming. If you are struggling to keep on top your garden’s needs, you may want to consider hiring a professional garden cleaning team to ensure that your space gets the care that it deserves. While raking leaves can seem like an easy chore to manage, having a professional taking care of the task can ensure that nothing is left behind to potentially cause harm to your garden. With unkept areas often attracting a host of unwanted insects and critters, you could be facing unnecessary infestations (although some cleaning companies do offer pest control services if these events do occur). Keeping on top of raking chores can also help to stop fungal spores and other bacteria from forming and effecting your current plants and those that will be ready to grow in the months to come. 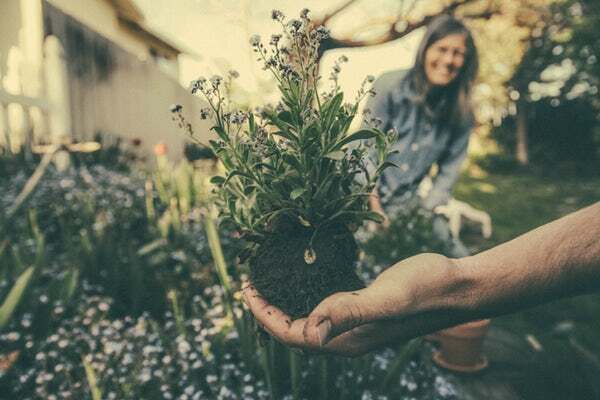 For those who have little to no experience in gardening (or recurring issues that don’t seem to have an underlying cause), disease and rot may be overlooked by the untrained eye, so seeking advice may be a good idea to ensure a healthy space. While a large part of garden cleaning needs to take place when your plants and trees are preparing for autumn and winter, it’s no secret that year-round maintenance can be beneficial too. Hiring professionals to undertake scheduled tasks (such as power-washing tiled areas and reseeding damaged parts of your landscape) in the summer can work to keep your space tidy and ready for continued use. Throughout the year, professional garden cleaners will understand the needs of your trees, shrubs and other plants when it comes to trimming and pruning – and these practices can not only ensure a healthy and functional landscape, but that certain species of insects are either protected or banished for maximum benefit. When prescribed to individuals with certain psychological disorders (such as anxiety, insomnia and seizures), benzodiazepine substances can be a safe and effective way to treat an issue. However, they should not be used consistently. Research has shown that long term usage of these Benzo sedatives can lead to addiction, which can cause a variety of problems on its own. In severe cases, a dependency to these types of substances can be fatal – which is why it can be so important for addicts to get the help they need before it’s too late. Can dependencies to benzos be cured? Although it can be easy to form a dependency to a benzodiazepine drug, trying to stop abuse and overcome an addiction isn’t usually a simple task. 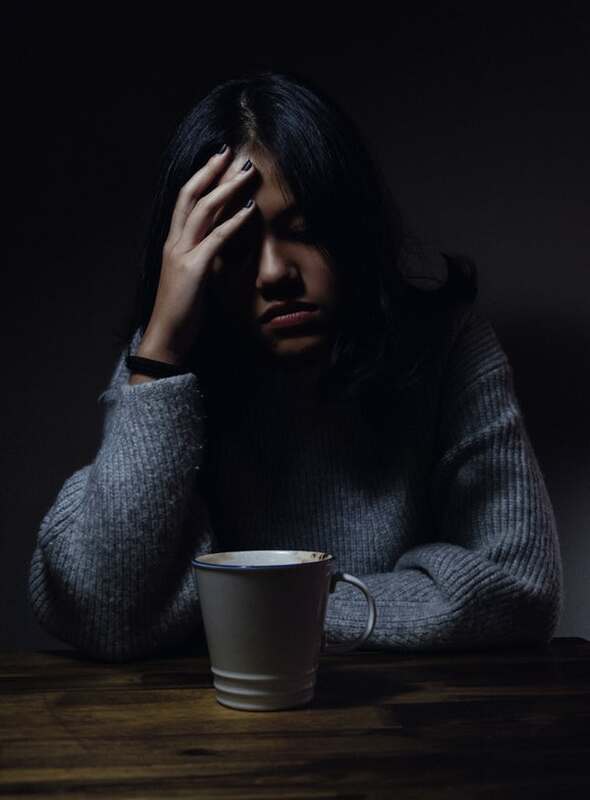 Those who try to quit are likely to suffer through a range of withdrawal symptoms – and the stronger the dependency, the worse these are likely to be. Those who try to lessen the amount they take without medical assistance or advice may experience some of these issue and alongside the fact that going cold turkey can potentially be fatal, it may seem that overcoming the use of these types of substances is impossible. However, with the right help and care, becoming sober and saying goodbye to drug abuse can be achieved. Rehab centres that deal with these types of Benzo addictions can offer their patrons a good chance to overcome their need to abuse; no matter the substance, or the severity of the problem. Usually, patients at these facilities will go through detoxification and extensive treatment, where they will be given the support they need to overcome both their physical and psychological dependencies. A good medical centre is likely to have professional psychiatrists, medical experts and addiction specialists helping them to overcome their issues. Often, they will ensure that their patients are not only overcoming their dependencies, but that they’re as safe and relaxed as possible as they do so. 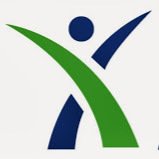 Although treatment for benzodiazepine addictions can vary depending on several factors (such as the treatment facility and the strength of the individual’s addiction), there are a few things that almost every patient will receive; such as detoxification, a personalized treatment plan and many more things that can help them though the recovery process. For many of those suffering with an addiction to these types of drugs, there are only two options; get the professional help they need, or continue use. Continuing to take these substances when a user is unsure of dependency can be dangerous, especially as their effects lessen over time. This means that dosage will need to be upped to achieve the same type of high – and as increasing the amount taken can lead to overdose or even death, seeking treatment as early as possible is always advised. Bali plays host to one of the largest populations of practicing Buddhists. This way of life is commonly perceived incorrectly as a religion when it is in fact a set of mantras that millions of individuals live by on a day to day basis. These mantras define the way in which practitioners may live, with kindness, generosity and consideration being the most common traits to possess. 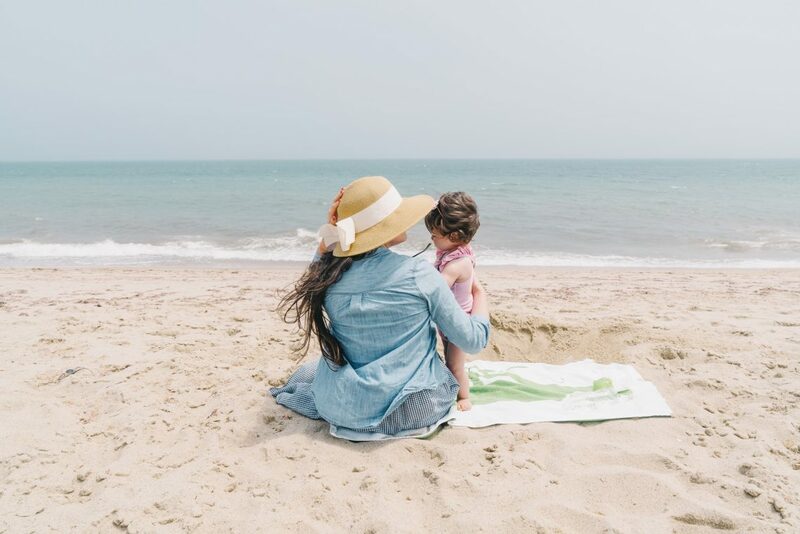 Booking into women’s retreats in Bali is something that hundreds of people do every year and here are 5 reasons why you might want to consider your own trip. One of the main reasons why women book themselves into wellness centres in Bali is for the potential to escape the hustle and bustle of everyday life. As these retreats are typically away from modern technology, there’s minimal obligation to interact with the outside world; allowing one to settle into their environment and unwind in a way that will promote their relaxation. Spirituality is something that thousands of people are beginning to learn about each year, with the vast majority settling with the basics. There are those that want to take their spirituality to the next level however and as Bali boasts a high population of practicing Buddhists, it can be one of the most idyllic places in the world to explore spirituality to its fullest. With a Buddhist retreat, these spiritual pursuits can often come to fruition under the tutelage of an expert or experienced practitioner. 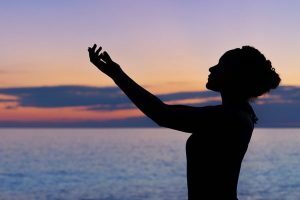 In this day and age it can be easy to overlook one’s wellness – and this isn’t just a term that applies to the physical self, but to the spiritual one, too. On the outside you may be physically healthy, but internally and where your mind is concerned; all sorts of turmoil may be taking place. 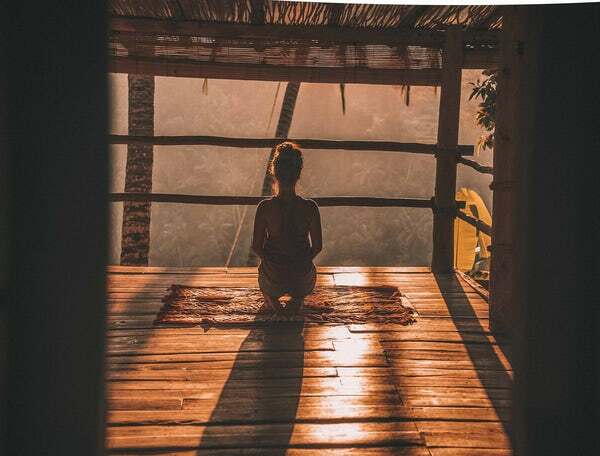 Retreats will often focus on this aspect of spirituality and with guided meditation and relaxation techniques, your wellness could soon take on an entirely new meaning. With internal wellness typically comes happiness. Knowing oneself can be an excellent way to come to terms with grief, sadness and anxiety – and in order to overcome these emotions and environments, meditation can be key. 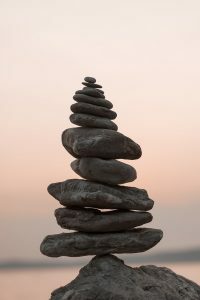 By taking part in the common activities that occur within these types of spiritual retreats, you could expose yourself to what experts deem ‘true happiness’, or in the simplest term – a state of self-awareness and contentment that puts things into perspective. Although wellness, relaxation and happiness are just a few of the common traits pursued within many retreats in Bali, it’s the Buddhist methodology in general that leads so many to pursue bookings every year. This ancient practice has been used across Asia and is now found far and wide. If there’s one thing that practitioners would share in common, it’s a healthy, thoughtful approach to all aspects of their lives that they seem to emanate and this is reason enough to consider booking yourself into a retreat. Up until fairly recently, the only few ways to remove unwanted body and facial hair was via waxing, plucking, shaving and threading. Although these methods can be highly effective – the main issue is that they don’t last for very long. Shaving can result in an increased rate of hair growth, while plucking will typically offer slightly longer lasting results, albeit still fairly short. Laser hair removal on the other hand is capable of ridding unwanted body hair from a variety of regions on the body. Furthermore, one treatment could keep hair away for up to two months, with consistent exposure being capable of completely eliminating hair regrowth from an area. The dermal layers of our skin are constantly undergoing cycles of growth and renewal. During this process, dead and dying skin cells are supposed to flake off – but an unfortunate side effect of sebum secreted by our pores can result in clumping. Over the years, these cells can begin to weigh skin down, resulting in wrinkles, age lines and crows’ feet. Laser skin rejuvenation works by targeting a focused beam of laser light that will travel across the upper layer of skin, destroying dead skin cells and revealing a smoother, softer complexion underneath. The process won’t need to be undertaken often, with results occurring upon completion. There are numerous local clinics in your area offering promotional introductions for treatments – why not check one out before Christmas? Tattoos have only recently been linked to causing skin cancer and mutations within the cells of dermal layers. The more tattoos that a person has, the likelier they will be of developing this life-threatening condition. This can be more than enough reason to have a tattoo removed, but other reasons can be a little more personally motivated. In any event, lasers can help with this endeavour. By focusing the beam on parts of the tattoo it can be possible to break the pigment down until it is all but invisible. The duration of the process will depend on the size and shape of the tattoo – as well as the colours used. In the majority of cases, between 4 and 8 sessions will be needed for complete removal. Dermabrasion Versus Microdermabrasion – which is the best for smooth soft skin. When it comes to smooth, soft skin there are two particular treatments that are at the forefront of many salon services. They are called dermabrasion and microdermabrasion; two therapies that are similar in name, but very different by nature. On one side of the coin you have a solution that is effective when providing smooth, younger looking skin. 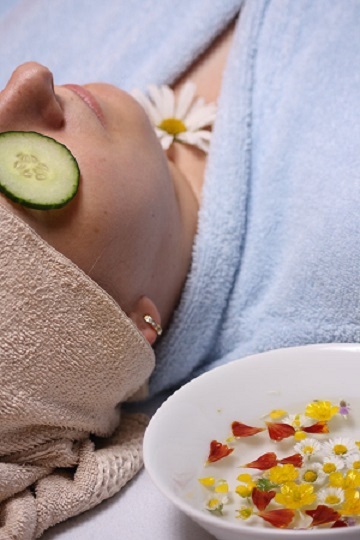 On the other, you have an option that can strip dead and dying cells to reveal a much fresher complexion. This type of treatment is one of the most common found within cosmetic clinics; particularly those that specialise in skin care. Derma means skin, hence the term dermal layers being used for the individual sheets of skin that can be found throughout the human body. It’s these layers that are responsible for producing skin cells and as new cells are formed, the older ones are forced upwards. Over time these cells can begin to build up, often weighing down the skin; which can lead to sagging, wrinkling and age lines in general. Dermabrasion works to ‘plane’ the surface of the skin, which acts to shave the upper most dermal layer in a unique way. Rather than using a razor blade to remove hair – dermabrasion therapies are ideal for targeting the dead and dying cells, allowing them to separate from other living cells to reveal a much smoother complexion underneath. Where the previously mentioned treatment is ideal for removing dead skin cells from the face, microdermabrasion differs in the way that it functions; even if it offers quite similar results. Instead of planing the surface of skin, this technique relies on thousands of tiny microcrystals which are blasted onto the surface of the outermost dermal layer, lifting away dirt, impurities and dead skin cells. The treatment is entirely safe and doesn’t use any harmful chemicals whatsoever. 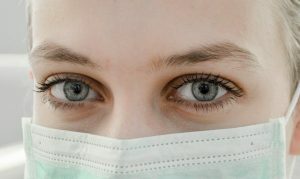 Although the thought of having air and microcrystals blasted against the skin might be a daunting prospect, the truth is that it is painless – and as the crystals are organic, there are no health concerns associated, nor any side effects beyond slight tingling to mark the passage of blood flow. Both of these treatments can be a very effective way to reveal a clean, fresh and younger looking complexion to the skin – and because of their gentle nature, they can be enjoyed as often as once or twice a month. For maximum results, always consult a trained therapist and consider pairing this service with a filler to minimise the look of wrinkles, whilst maximising the health and functionality of your dermal layers.